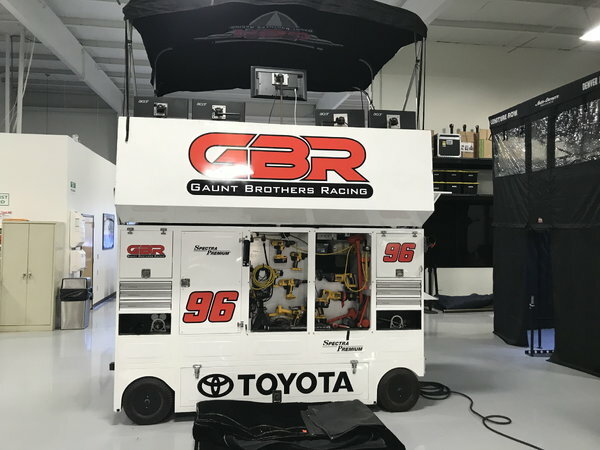 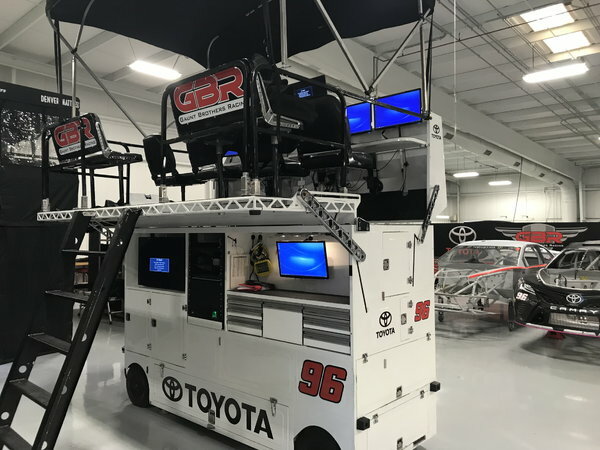 Former MWR pit box built by NITRO MFG used very little during 2017 and 2018 race season. 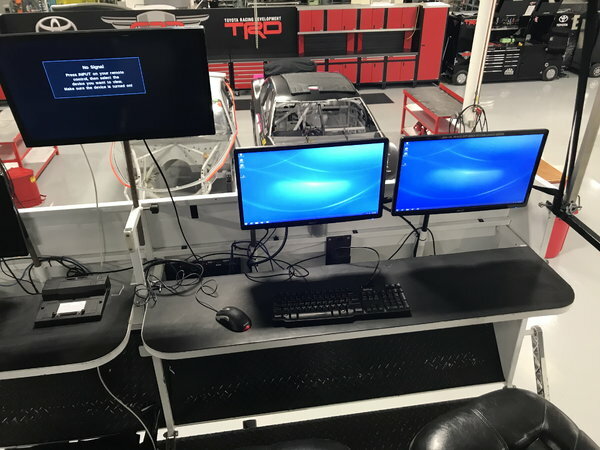 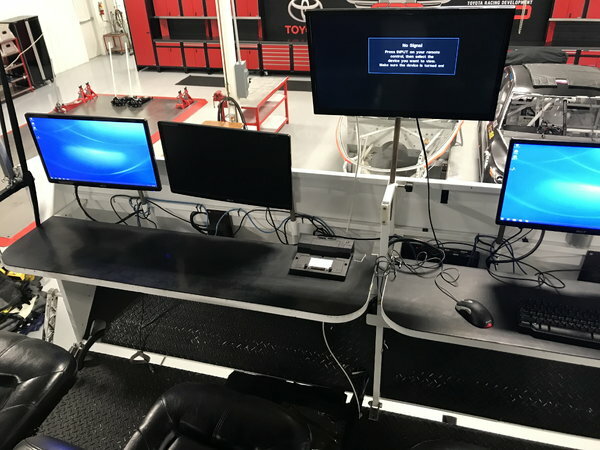 Includes computer, computer monitors, TV's, Pi Timing and Scoring system. 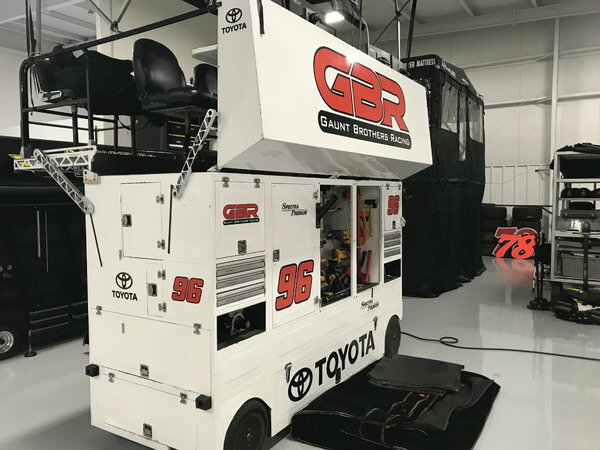 Also includes all rain sides, seat covers, monitor covers, tools and equipment, sign board pole, radio antenna pole and generator.